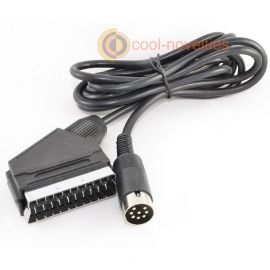 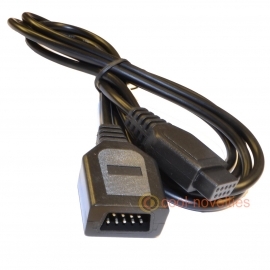 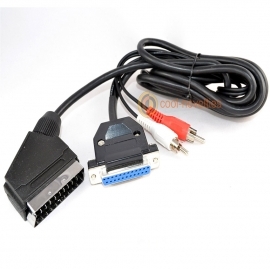 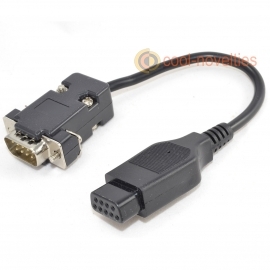 A brand-new AV video lead compatible with the Sega Mega Drive 1 and Master System 1 video games consoles. 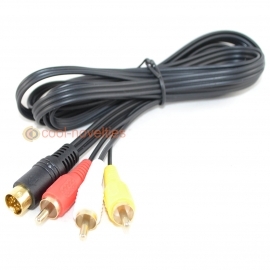 Connects to the RCA yellow, red & white video & audio inputs of any TV. 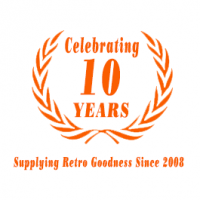 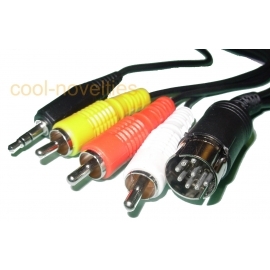 Our cable features a composite video & mono audio out connection via phono RCA plugs and is 1.5 metres in length. 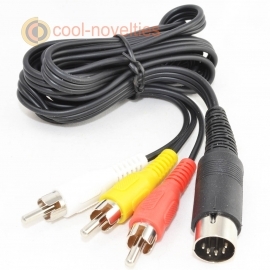 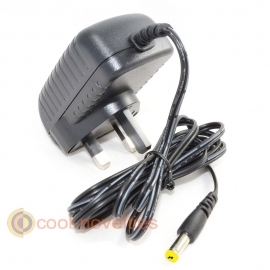 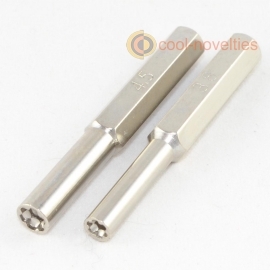 Easy to connect and requires no tuning on the television.